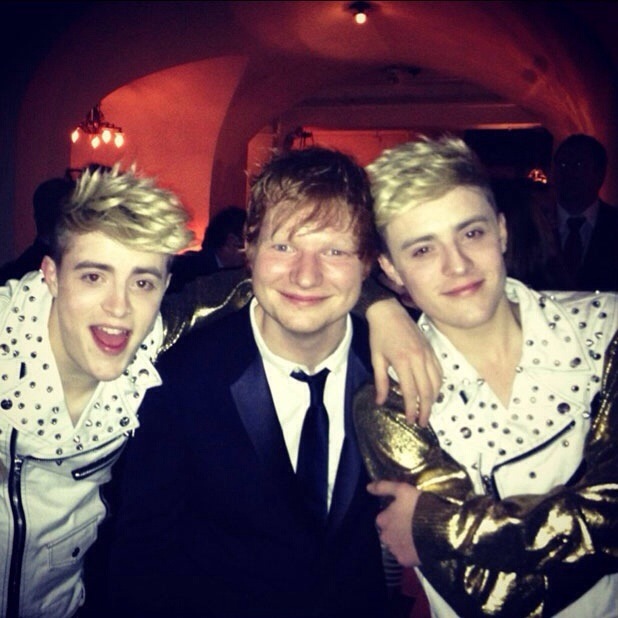 Pop star twins John and Edward Grimes sent a special message to Ed Sheeran to congratulate him on his first UK number one single. The twins, who are currently editing the music video for their new single Free Spirit, also took time out to surprise old friend, Singaporean DJ, Gerald Koh, by calling him live on air to congratulate him on his new radio show. « Jedward’s ‘Free Spirit’ Is Empowering!